April 28, 2016 January 11, 2018 Michelle Sipley R.N. 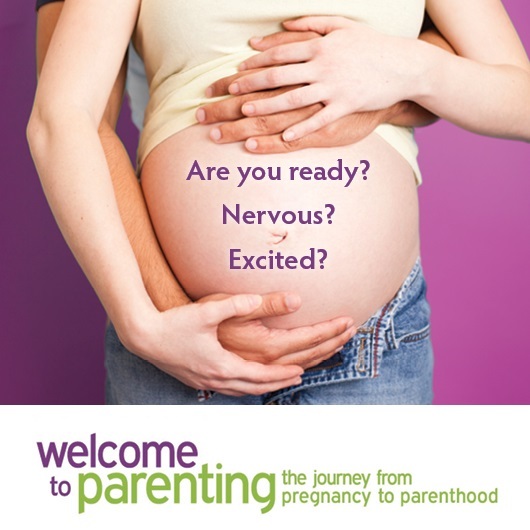 Are you in your third trimester of pregnancy, feeling tired and full of worry? Do you snap at your partner for little things and rarely laugh or have fun with family and friends? Are you having trouble sleeping and don’t feel yourself? Are you struggling to find your way? Many women feel this way during pregnancy. Right now your body is going through many changes. Feeling tired and irritable are common during this time, but if you have these feelings most of the day – every day, then you need extra help. Talk with others, it’s much easier with support from family and friends. Speak to your doctor and public health nurse. You may need treatment to help you feel better and clear your path to motherhood. One day you will return to that person again who enjoyed a good laugh and felt well rested. Get the help you need – you deserve it! Know that you are not alone. You will feel better! 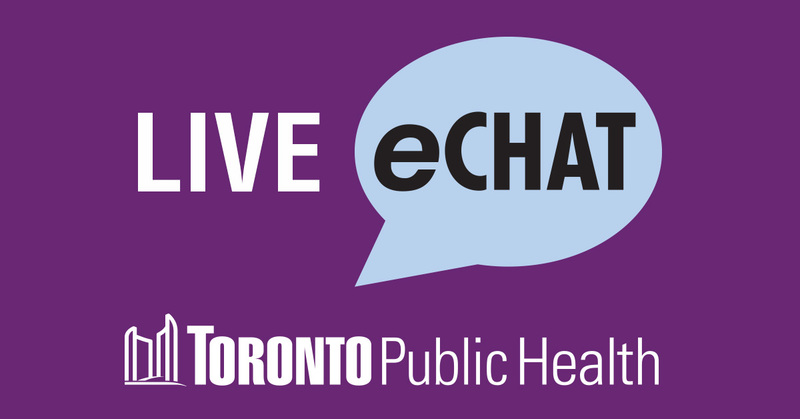 If you have questions or concerns please connect with us via eChat or call (416) 338-7600. Next Post Pregnant with plans to travel? Heard of Zika?